Certain geologic sites have been especially crucial in shaping current thought. Thus it is with the amazing sequence of beds and fossils exposed along the Bay of Fundy, Nova Scotia, Canada, near the town of Joggins. Sir Charles Lyell, friend and colleague of Charles Darwin, and principal architect of the principle of geologic uniformity, published his classic book, Principles of Geology, in 1830. In it he proposed that slow and gradual processes, operating on a local scale much as are seen today, had sculptured the earth's surface over vast eons of time. 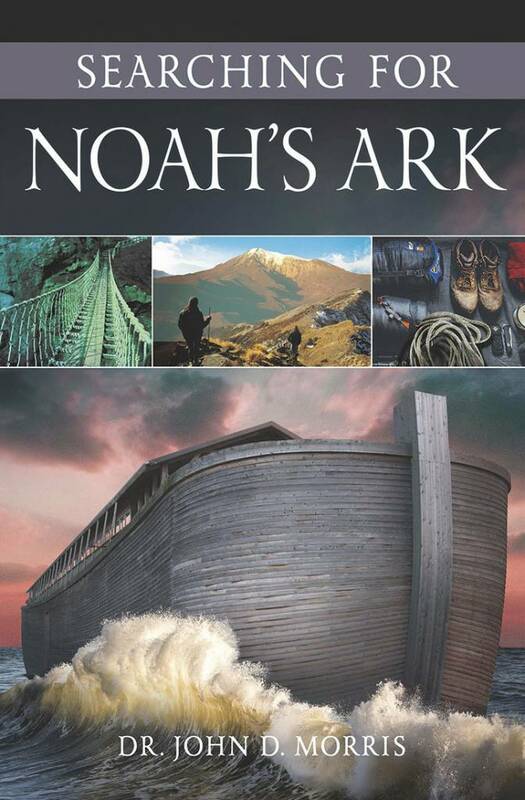 He denied the role of major geologic events, most especially the global Flood of Noah's day, insisting that "the present is the key to the past." 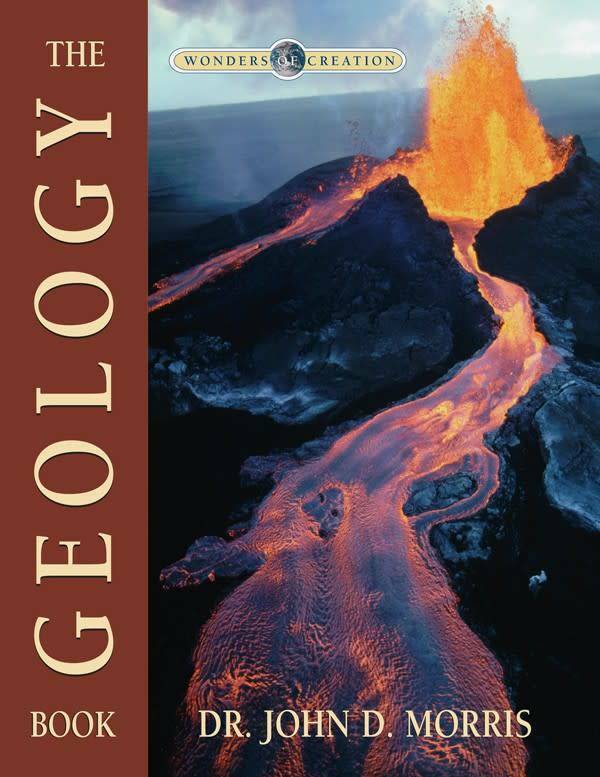 The scientific community of the day opposed him, recognizing that most geologic deposits were best interpreted in terms of catastrophic events, operating at rates, scales, and intensities far beyond those observed today. In an attempt to convince them, Lyell traveled far and wide, searching for evidence to support his model. One such site was at Joggins, where, he claimed, upright fossil trees rose from several successive layers of coal. It could hardly be imagined, he argued, that tree trunks could maintain their upright posture during transportation in a watery catastrophe.1 Thus Joggins became a major argument against the Flood and against the doctrine of recent creation. As a result, the influence of the Bible on science and society waned, paving the way for Darwin's view of biological uniformitarianism. But was Lyell's presentation of the evidence accurate? Let's return to the site for a fresh look. Alternating beds of sandstone, siltstone, and shale are exposed along the banks of the Bay of Fundy, known for its extreme tidal range. Here the difference between the water's elevation of high tide and low tide is over 50 feet!2 This leads to continual erosion of the cliff and continual exposure of new fossils. The strata sequence, dipping to the south at about 25 degrees, is approximately 14,000 feet thick, measured perpendicularly to the originally horizontal bedding. The individual beds are interspersed with scores of layers of coal. Lyell's partner, Sir William Dawson, recorded some 85 coal horizons, ranging in thickness from just a few inches to thick enough to be mined by underground mining methods. As one walks northerly along the banks of the Bay, one encounters beds deposited ever earlier in time, since the lower beds must have been deposited first. In standard thinking, this thick sequence of beds was laid down over a 10-million-year period of time, from 310 to 300 million years ago. Two schools of thought exist within uniformitarian geologists, who variously interpret these beds as: (1) a flood plain in which a river occasionally overflowed its banks, burying the surrounding marsh in mud; and as (2) a coastal plain occasionally inundated by rising oceans. In both cases, sediments are assumed to have been building up as the underlying basin subsided, with deposition keeping up with sinking.3 The coal beds are thought to record a recurring swampy bog, where organic materials collected for hundreds of years, only to be buried either by river flooding or sea level rises. Over time thick layers of mud and sand would collect, later to be uplifted and returned to a swamp condition. However, the exacting conditions necessary for peat bog formation strain the credibility of 85 swamps forming in exactly the same location over 10 million years, with long hiatuses in between. Local channel infillings can be seen, as can fossil trackways, ripple marks, raindrop pits, and cross bedding. The ever-present nature of these features hardened in the rocks, argues against a normal swamp, for the extensive bioturbation in a swamp would annihilate them in just a few years. Rapid burial and preservation seems to be required. The most impressive fossils are the upright lycopod trees. They bear little resemblance to their modern vine-like counterparts, for the stems of these fossil "vines" are thick tree trunks, up to one meter in diameter. The two most common types found are Lepidodendron and Sigilaria, which grew to over 30 feet in height. These trees had overlapping scalelike bark with a pithy inner pulp. The fossils themselves have lost their pulp and all that remains is a cylinder of coalified bark filled with sediments often different from the surrounding material. The fossils remain only as upright stumps usually from 2-10 feet tall—sometimes much taller. Inside the once hollow, now sediment-filled stumps are sometimes found the bodies of lizard-like amphibians and reptiles. Horizontal logs are rare, but are usually flattened, crushed by overlying sediment. The roots or rootlets of the trees, called Stigmaria, are often seen separated from the main trunks. Uniformitarian geology, the mainstream view ever since Lyell, holds that these trees grew in the place where they are now found. It is supposed that surrounding the base of the trees, a layer of forest litter collected, which if thick enough, could become peat. The trees eventually died when sediments buried their roots and lower sections. Finally, the tops broke off, and the insides were hollowed. Animals living in the swamp were trapped inside the hollow trees and were entombed. Temporary flooding buried the sequence under several feet of mud. In time, the peat turned to coal while the surface mud supported another forest and the cycle repeated. Some of the partially buried dead stumps remained intact and penetrated through the overlying shale, sandstone, and accumulating layers of forest litter, existing today as polystrate (i.e., "many strata") fossils. Surely there is a more satisfying explanation. A distinctive soil level is missing. Only a few of the trees arise from the organic coal layers. Often the trees rest on top of a coal seam, but roots seldom penetrate into it as they would if the tree grew in a peat bog. Those stumps arising from non-organic layers have no possible soil present. The vertical stumps often penetrate two or more strata, including thin seams of coal. Often they overlap other trees, arising from overlying layers. A dead, hollow, and submerged stump could not persist for the long period of time necessitated for a second forest to grow and collect as peat. 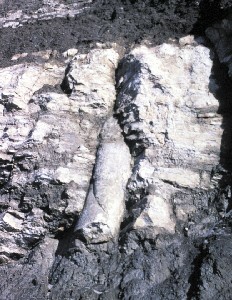 Segments of roots are often found inside the once-hollow trunks, while other fossil roots are normally detached and buried in the surrounding soil. This seems to be a very unlikely scenario for any growth in situ hypothesis. Leaves seldom remain on a forest or swamp floor for long periods without decay, yet well preserved fossil leaves are abundant, thus indicating rapid burial. Some of the fossilized trees are inclined, not directly in vertical growth positions. A few are found upside down. None of the tree root systems are complete; all have been truncated. The marine tubeworm, Spirorbis, frequently found in fossilized association with the fossil trees, implies that all were exposed to seawater. The surrounding sandstones are crossbedded, implying rapidly moving water. The hollow vertical trees are typically filled with different sediments than the surrounding matrix. The internal sediments are themselves crossbedded. The long axis of both the partial roots and the rootlets have a preferred orientation as would result from movement, not growth in place. The direction parallels current direction as discerned from ripple marks and crossbedding. The fact that the trees are so different from modern trees, coupled with the fact that the depositional environment was quite different from environments observed today, defies attempts at a complete reconstruction. We certainly will not find the solution in uniformitarian thinking. On the other hand, the myriad of complex events necessarily occurring during the Flood of Noah's day provide a framework within which to consider possible solutions. Keep in mind that the Joggins coal region with its polystrate trees is not dissimilar from many carboniferous coal deposits.6 Scheven has proposed that many pre-Flood forests may have actually grown on the water surface.7 With their light weight, hollow structure, and extensive flat-lying root systems, they may have formed essentially a growing mat of vegetation. Intertwined roots would have given it stability, becoming a possible home for small amphibians and reptiles. Perhaps as the Flood began, these forest islands continued to float, but began to die and break up, and their soft inner pulp decayed. Waterlogged organics could accumulate under the mat, to be covered frequently by mud flows from the open ocean. A succession of coal deposits could thus accumulate in one area. A similar scenario has been observed in the Mount St. Helens floating log mat, as the terrestrial forest floated and sank to the bottom of Spirit Lake.8As at Yellowstone's fossil forests, some trees would be trapped and buried in mud flows, with some retaining a upright posture.9 The succession of individual layers transgressed by polystrate fossils in each case necessitates rapid sedimentation and a short period of time. While a fuller understanding awaits more research, we can say with confidence that the "just-so story" told by Lyell and his modern-day disciples simply doesn't fit the facts. His story was unfortunately sufficient in his day to convince many scientists and theologians to abandon the doctrines of recent creation and global flood, but it is insufficient today, now that more is known. 1 Lyell, Charles, Elements of Geology, 1882, New York, Harper and Brothers, pp. 409-419. 2 This author's master's thesis (1977) dealt with the use of this extreme tidal range to generate electricity, but the April 1999 field work on which this article is partially based was his first visit to the Joggins fossil cliffs. 3 Ferguson, Laing, The Fossil Cliffs of Joggins, 1988, Halifax, Nova Scotia, Nova Scotia Museum. 4 Coffin, Harold, "A Paleoecological Misinterpretation," in Scientific Studies in Special Creation, Nutley, N.J. Presbyterian and Reformed, 1971, pp. 165-168. 5 Coffin, Harold, Origin by Design, 1993, Hagerstown, Maryland Review and Herald Hagerstown, Maryland, pp. 117-133. 6 Rupke, N.A., "Prolegomena to a Study of Cataclysmal Sedimentation," in Why Not Creation, Nutley, N.J. Presbyterian and Reformed, 1970, pp. 141-179. 7 Scheven, Joachim, "The Carboniferous Floating Forest—An Extinct Pre-Flood Ecosystem," Creation Ex Nihilo Technical Journal, vol. 10, no. 1, pp. 70-81. 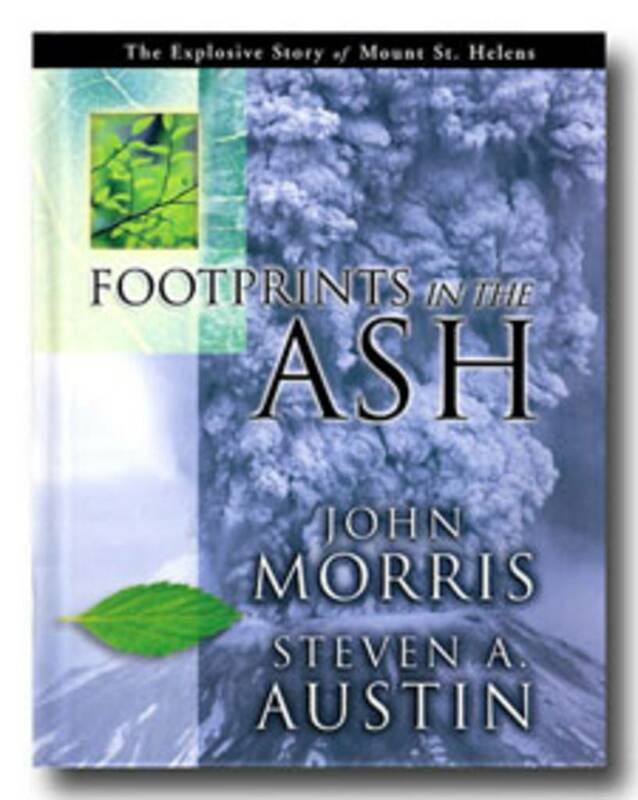 8 Austin, Steven A., "Mount St. Helens: Explosive Evidence for Catastrophe" (video) 1995, Institute for Creation Research. 9 Morris, John D. "The Yellowstone Petrified Forest," Acts & Facts, Impact No. 268, October 1995. 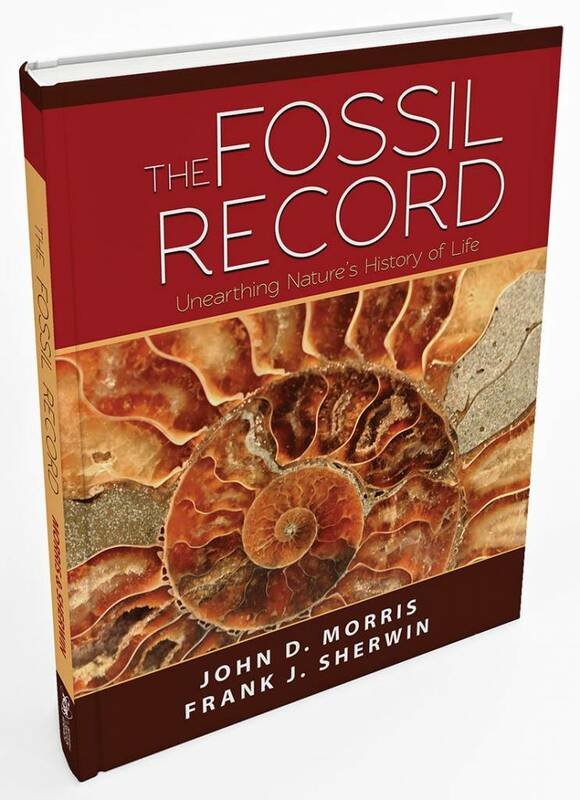 * Dr. John Morris is President of the Institute for Creation Research and professor of geology for the ICR Graduate School. 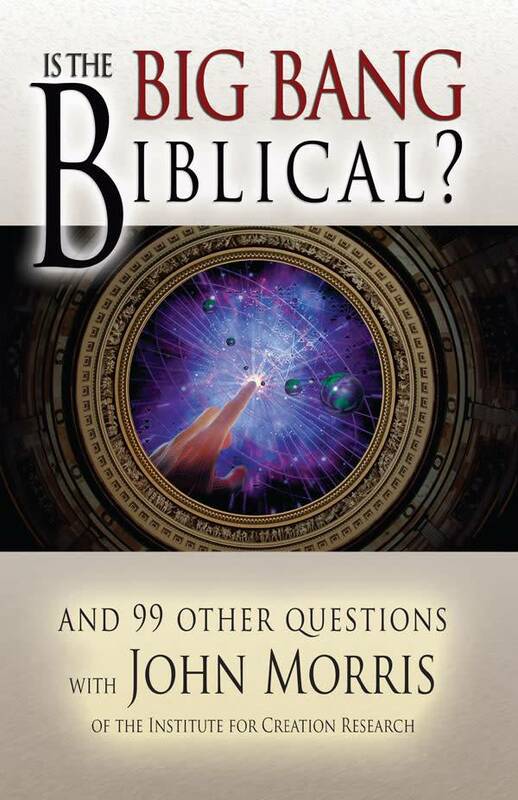 Cite this article: John D. Morris, Ph.D. 1999. The Polystrate Trees and Coal Seams of Joggins Fossil Cliffs. Acts & Facts. 28 (10).